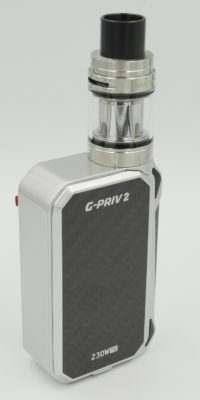 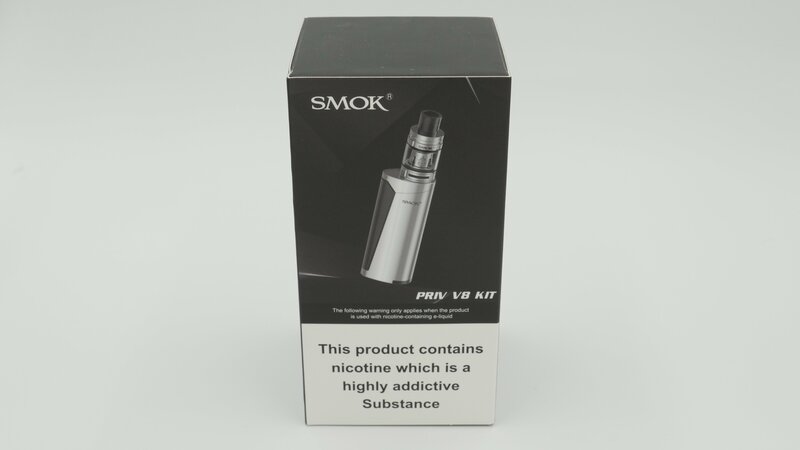 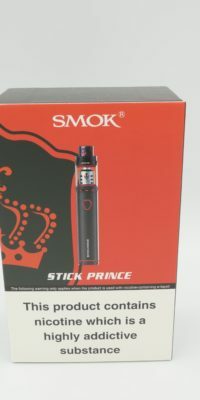 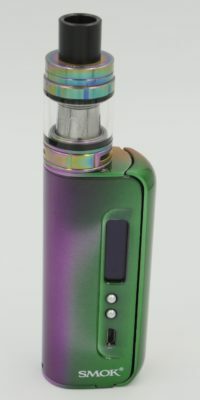 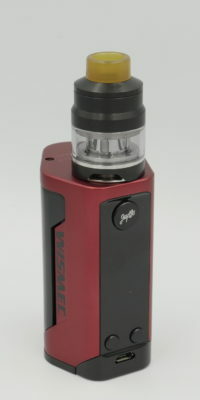 The SMOK Priv V8 is one of the latesdt devices created by SMOK. 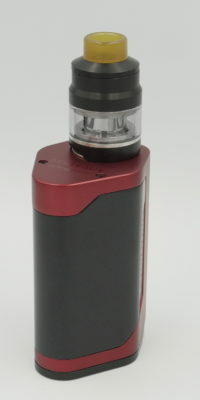 The stylish, elegant design allows this device to be an easy to use and carry around. 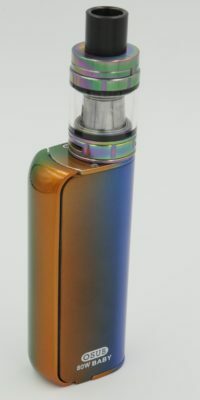 This doesn’t take away the fact that it is very powerful. 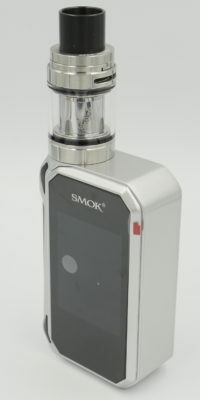 It does not have variable settings but this is because they have chosen to go for a maximum output on the device. 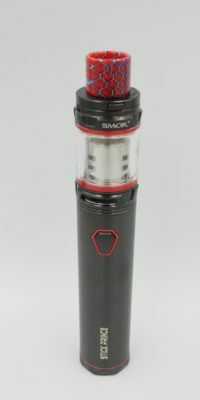 It takes one 18650 battery to power this machine and like many other SMOK devices, the trigger is a large one down the side of the device. 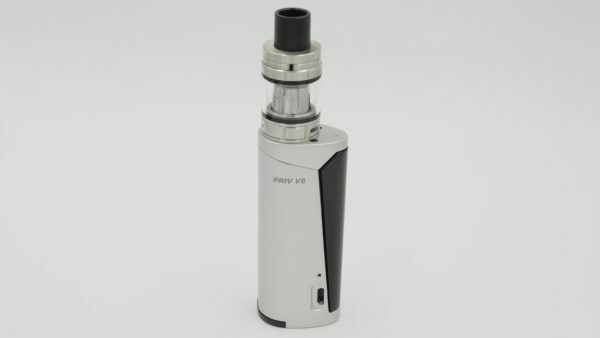 This device is paired with a TFV8 Baby Tank which features adjustable airflow and has a 2ml liquid capacity.